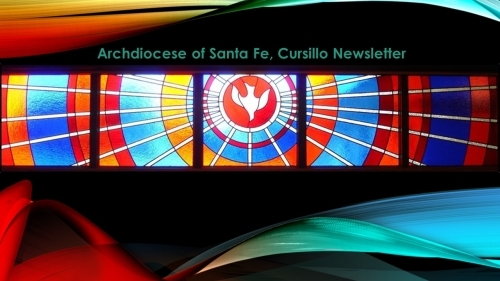 Welcome to the website for the Cursillo Movement of the Archdiocese of Santa Fe, in NM. Here you will find information on the Movement of National Cursillo and also what occurs here in NM. We hope you enjoy. The Fall 2018 Region X Encounter be held on October 26-28, 2018 at Mount Claret Retreat Center in Phoenix, Arizona based in the majestic Camelback Mountains. 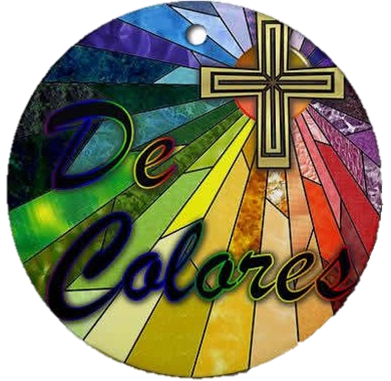 This retreat center ties back to the origin of the Cursillo Movement in Arizona. “Come to the mountain” is their moto. Click "HERE" to explore Mt. Claret Retreat Center. 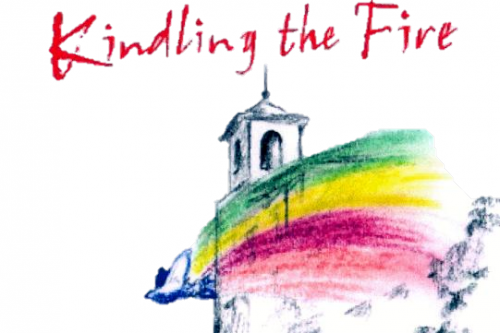 More information about registering click "HERE" and "HERE" for a registration form. Archdiocese of Santa Fe Cursillo Newsletter coming soon.